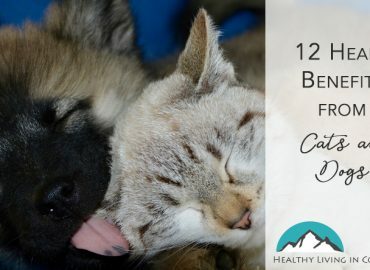 Whether you have man’s best friend, a pocket pet, or a feline companion, pets are a lovely part of our daily life. 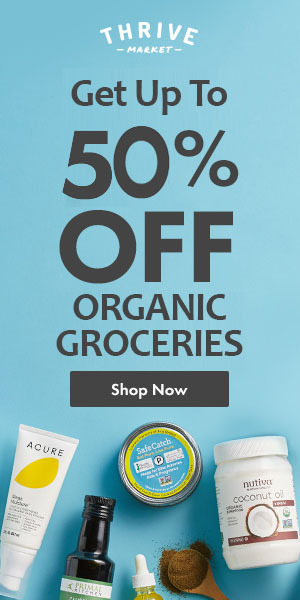 Naturally, we want to spoil them and give them some of our oils! 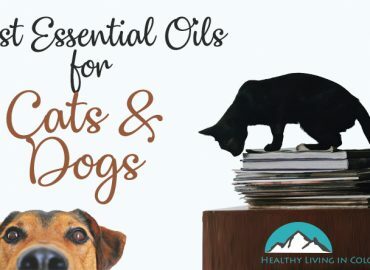 This article covers the best essential oils that are safe for dogs, cats, and rodents.